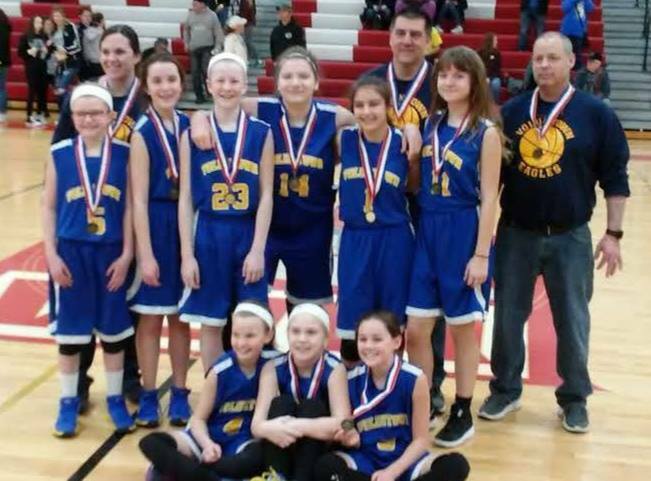 Congratulations to the Voluntown Elementary School girls basketball team and coaches for First Place in the SEMSAC Small School Girls’ Championship! This is the second year in a row that have earned First Place! !